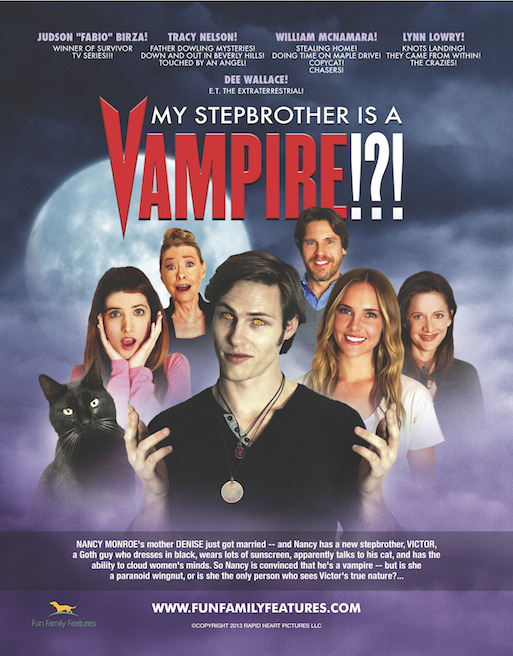 You are here: Home / My Stepbrother is a Vampire!?! / My Stepbrother is a Vampire!? !